While low season days see international visitors go away, there’s still so much to do (and so many reasons to visit). 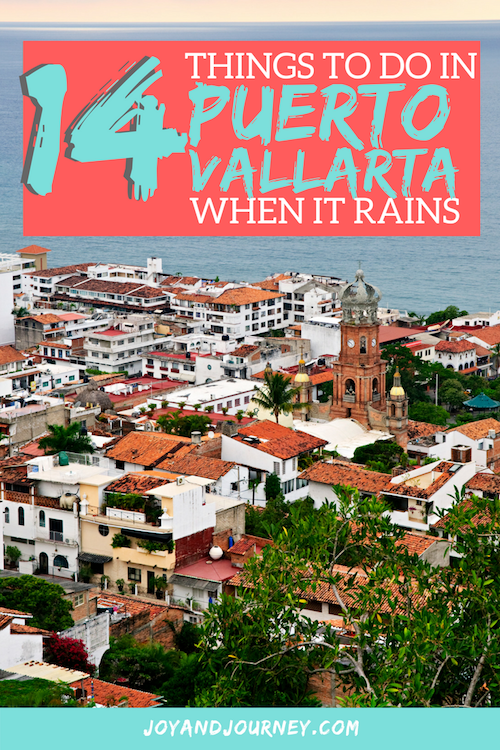 Quite the misnomer, “rainy season” in Puerto Vallarta isn’t really that rainy, or at least not in a way that will hurt your vacation. Most days throughout the rainy season are still sunny and bright (though hot! ), especially in May, June, and early July. These days have intense heat and humidity, but are perfect for beach days or poolside lounging – though you’ll want to slosh on a bunch of sunscreen and bust out that umbrella/beach tent or seek shade under a palapa. I don’t want to mislead you with nonstop photos of sun and fun, rainy season does come with rain now and then… but thankfully, most of the rain comes in the evening. some days do look like this: what to do? Many visitors are surprised to learn that most movies in Mexico are shown in English (or whatever the original language of production was), with Spanish subtitles. So even if your Spanish skills are sparse, you can enjoy a movie, and maybe even learn a few new words by keeping your eye on the subtitles. 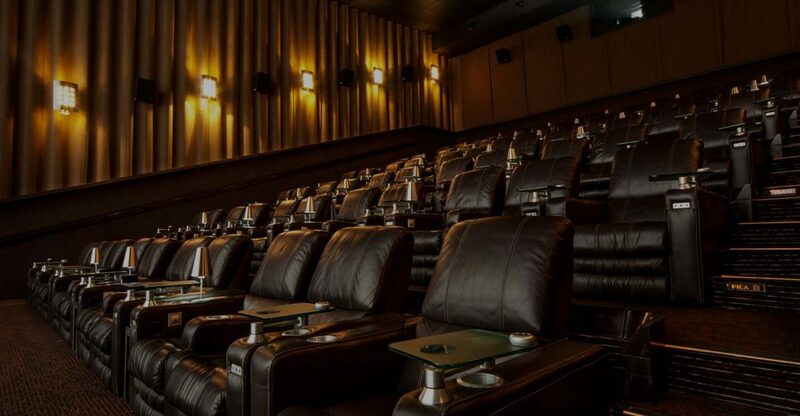 While all of the movie theatres are good, I’d definitely recommend checking out the Cinepolis VIP theatre in La Isla. For less than 200 pesos, you get your own reclining “Lay-Z-Boy” style chair, a little table, and a waiter who comes at the push of the button to take your order (no more waiting in busy concession lines). The food is decent (there’s quite a few vegetarian options: I’d recommend the vegetarian baguette), the alcohol is relatively cheap, and the seats are incredibly comfortable. Make sure to bring a sweater, though, because the AC is pumping! 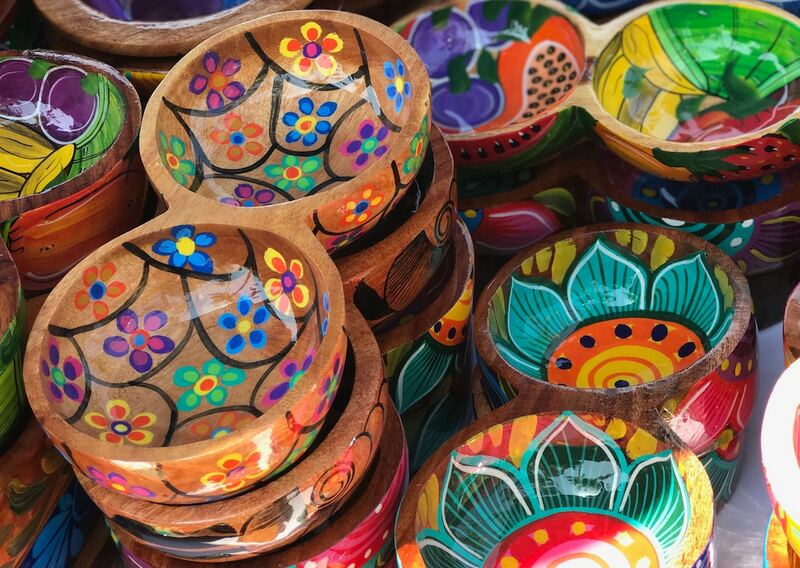 Art Vallarta offers pottery and painting classes every weekday, in the morning and afternoon. Even if you think you’re not creative, or you have zero experience with the arts, have no fear! 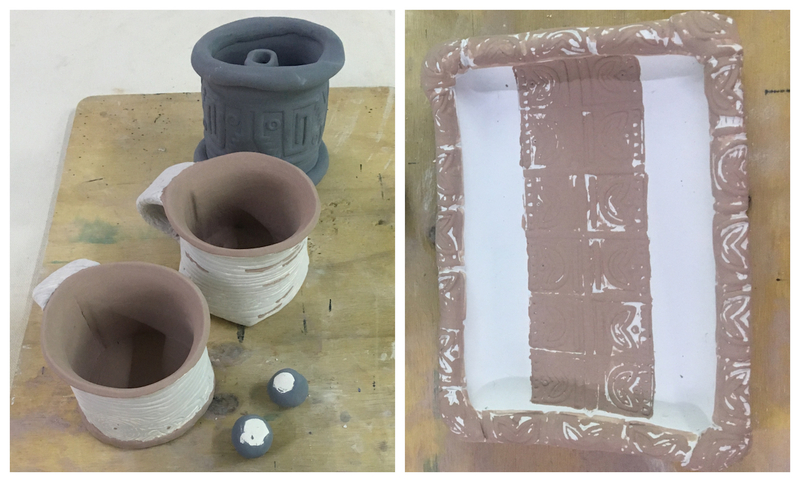 I hadn’t touched clay since a second-grade art class on pinch pots, and incredible instructor Rob helped lead me through everything from trays to coffee mugs to even a self-designed ash tray for cigars for my husband’s birthday. If you’re not into creating your own art, you can also just enjoy and admire the exhibitions at Art Vallarta. 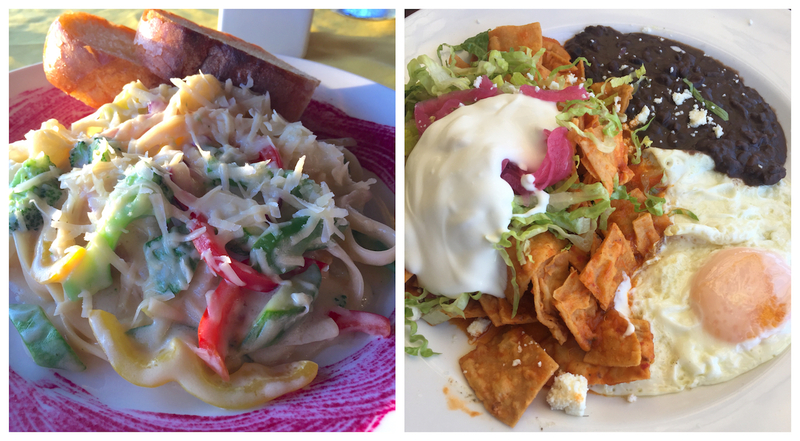 The food in Puerto Vallarta is delicious and diverse (everything from Greek to Israeli to Italian to Japanese and beyond), and during low season it’s even easier than ever to get into the best restaurants (call, email, or FB message to make sure they’re still open, Casa Isabel for example is closed until October). Rather than fight the natural flow of the seasons, embrace it! 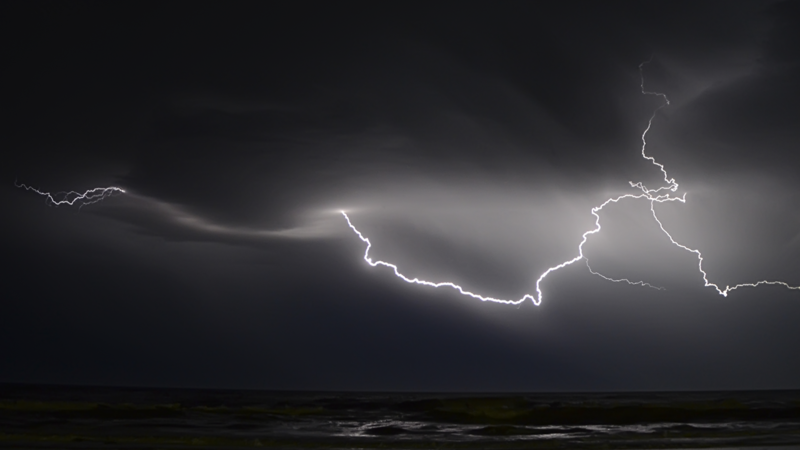 The Puerto Vallarta storms tend to be especially lightning-prone, and are gorgeous to watch out on the bay. Check the weather forecast and plan ahead, find a spot to soak in the storm, maybe at a restaurant along the beach, or on your balcony. 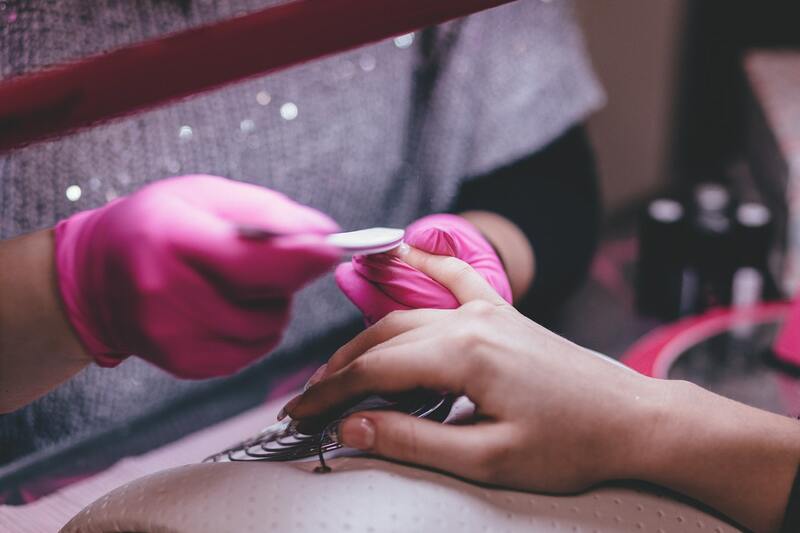 There are so many fabulous places to get a manicure, pedicure, massage, or whatever else strikes your fancy (at a tiny fraction of the cost for the same service as in the US). Artepil has an especially strong reputation, with several locations throughout Puerto Vallarta. Whether you get a private Spanish teacher or you sign up for lessons at one of the many Spanish schools in Vallarta (Spanish Experience Center and Spanish School Vallarta have solid recommendations, with Spanish School Vallarta considerably cheaper), low season is a great time to practice your Spanish as there are way fewer tourists and more opportunities to talk to locals. 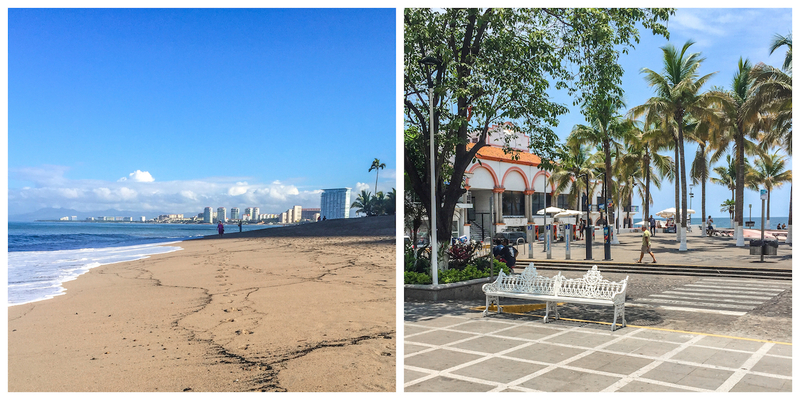 Shopping for fun is not really my thing BUT it might be yours, and Puerto Vallarta has so many shopping options. La Isla has many international stores (the stores are enclosed but the walkways are outdoors, so you’ll want to carry a little pocket umbrella), Galerias is a big indoor shopping center, or you can wander around Zona Romantica looking into boutiques and galleries (you’ll want an umbrella here, too). Meetup.com has a ton of group options, most of which have meetings indoors. Other groups advertise on Facebook here. 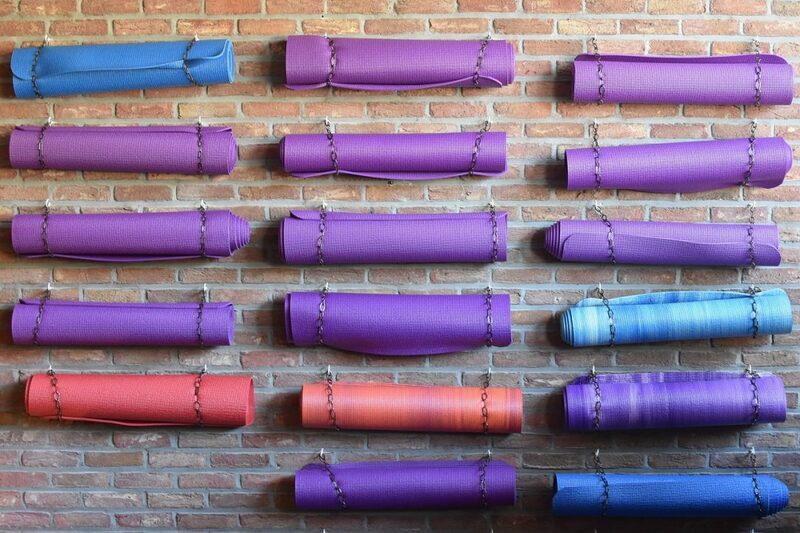 Puerto Vallarta offers a variety of yoga studios, including many classes in English. Yoga not your thing? 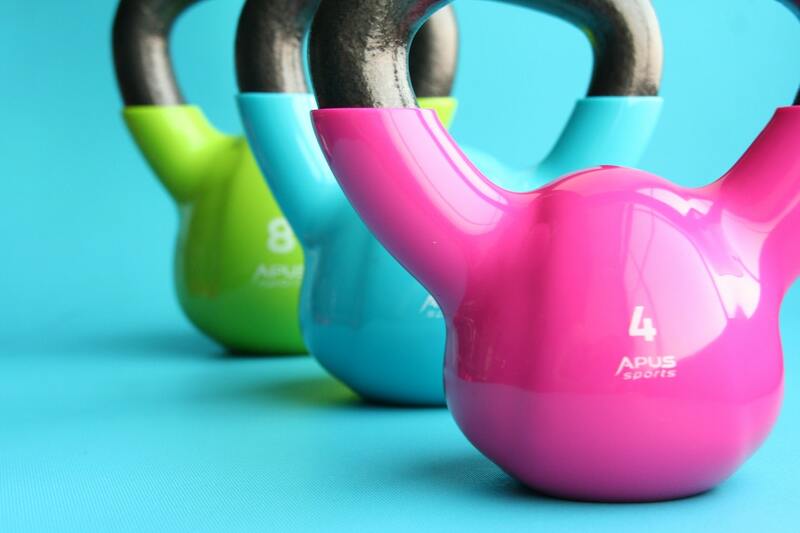 Puerto Vallarta has so many other options for getting your workout on, from Crossfit (in Olimpica and Plaza Caracol) to Pilates (in the Hotel Zone, Marina Vallarta, and Amapas) to regular gyms and fitness clubs. I’ve been to ChocoMuseos in Peru, Nicaragua, and Guatemala (I may be a bit chocolate-obsessed, and am in love with their cocoa tea), and I was so excited to learn that we have one here in Puerto Vallarta. It’s the ultimate place to learn about making chocolate (they even have classes) and to buy high quality choco-related products. 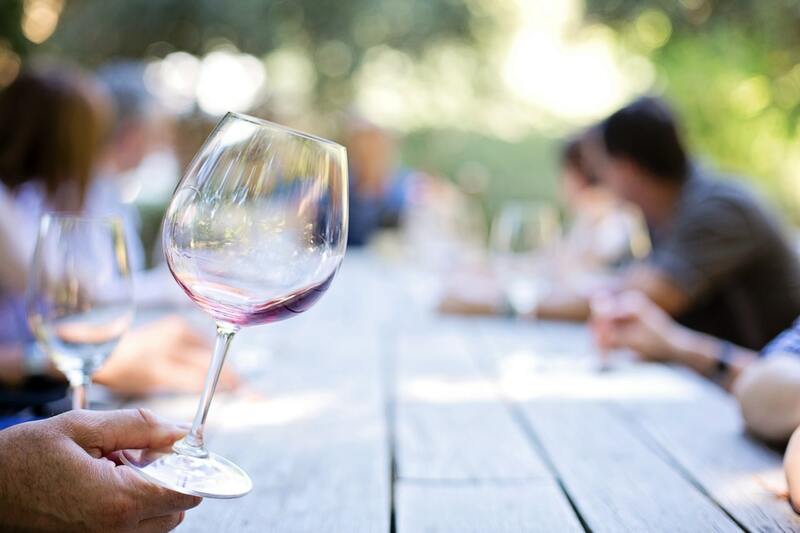 Uncork Mexico offers themed tasting nights (like “Pairing Mexican Wines and Cheeses,” “Red Wines from Around the World,” and “La Vie en Rose – Rose Wine Night”). They also have a Wine Club (where you receive 2 artisan Mexican wines and an artisan Mexican cheese each month), so you can do a little wine tasting of your own, at home on a rainy night (or hell, rainy morning! you do you, boo). 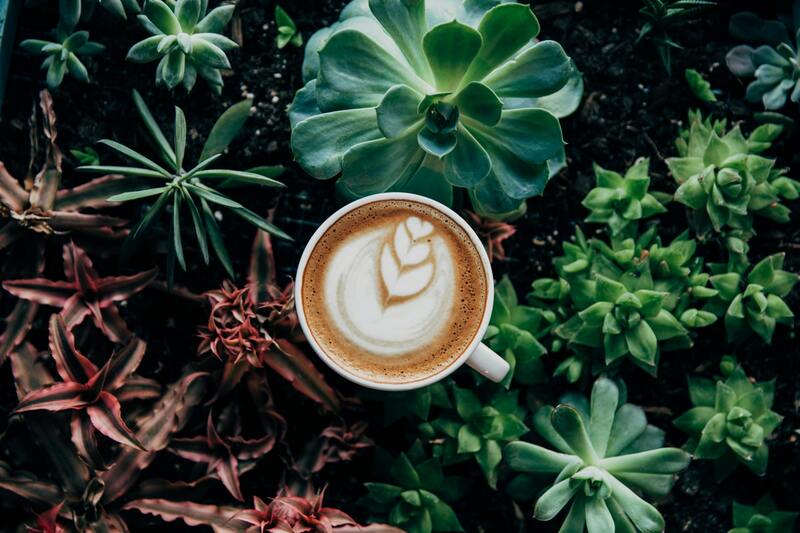 Mexico has some of the best coffee in the world (actually, I argue that Chiapas is hands-down, the absolute best), and there’s nothing like a dreary moment outside to make you appreciate a dry nook and a coffee in your hand. Even better if you’re devouring a new book along with your coffee. These are some of the top-rated cafes to consider for your rain refuge. Hanging out on the beach during a thunderstorm isn’t especially safe, I’ve been told. But when there’s a light mist, the beach is empty, and the sky is grey (and no lightning in sight), I think there’s something incredibly beautiful and calm about just walking along the beach. 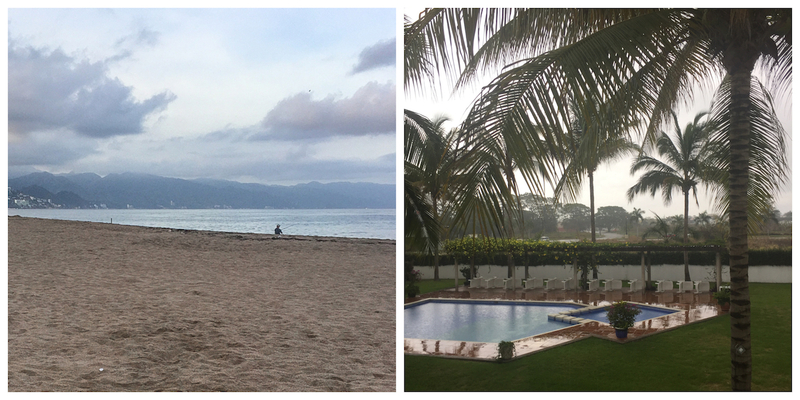 Do you have a favorite rainy day activity in Puerto Vallarta? Please share!